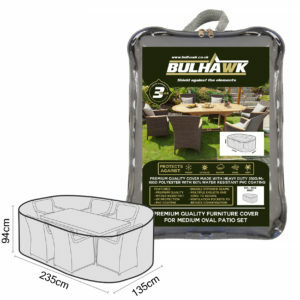 Protect your garden furniture from the harsh weather conditions with a high quality Bulhawk furniture cover. Please also note that each cover design is available in either a grey or brown finish. 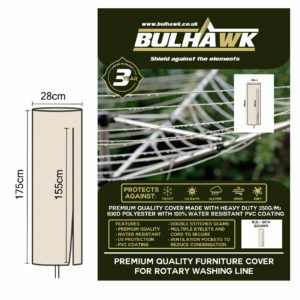 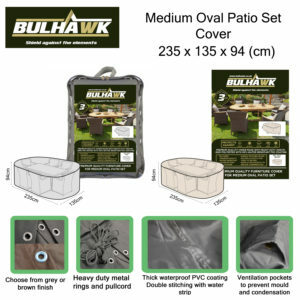 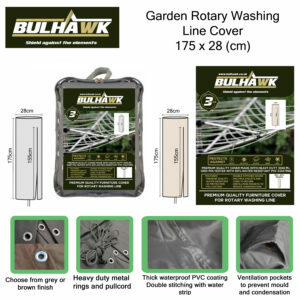 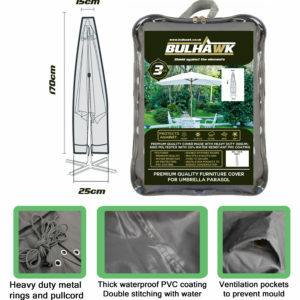 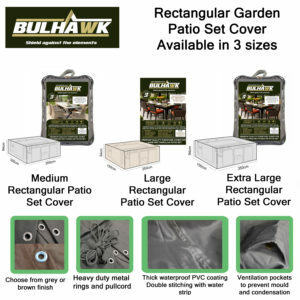 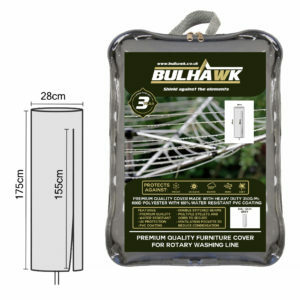 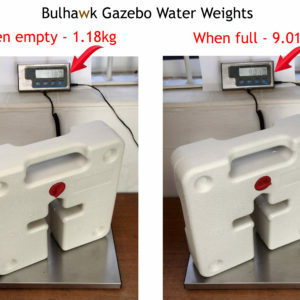 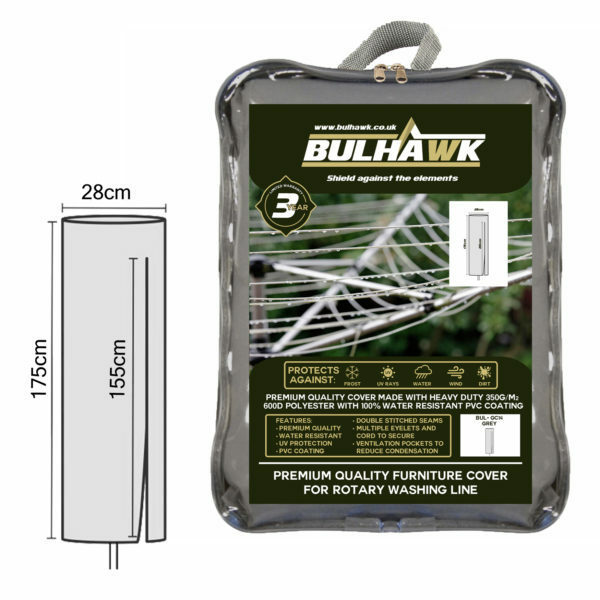 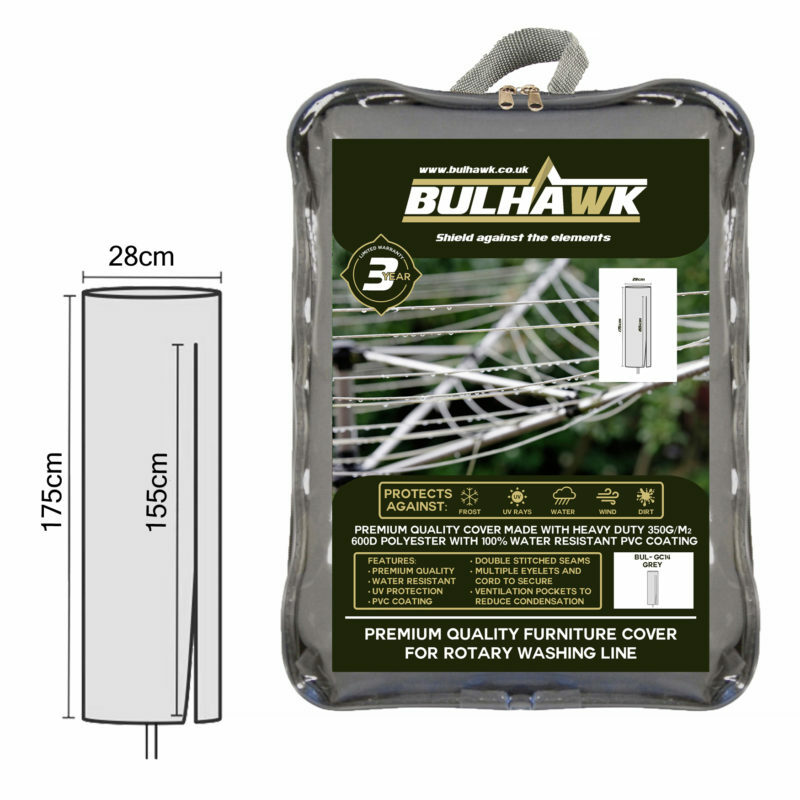 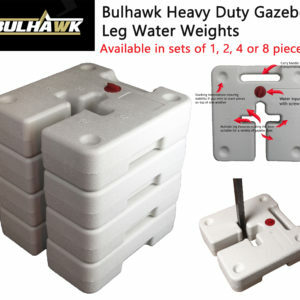 All Bulhawk covers have been carefully designed to offer maximum protection to your garden furniture. 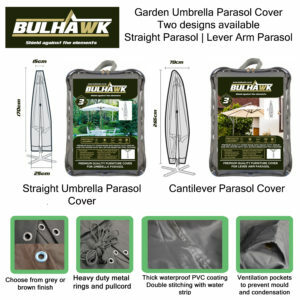 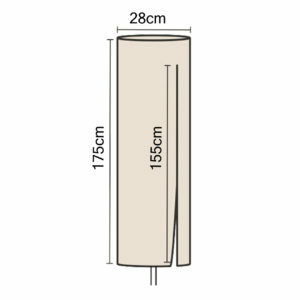 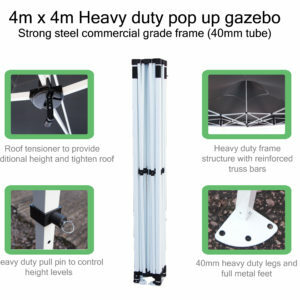 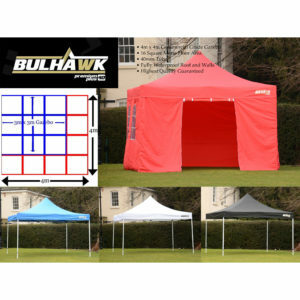 Thick 100% Waterproof 350g/m 600 denier polyester with a PVC coating on the underside – This is the thickest material on the market, chosen specifically to protect from even the heaviest of rain conditions. Double stitched seams finished with full length water strip – We appreciate each cover will be tested during the harsh winter conditions. 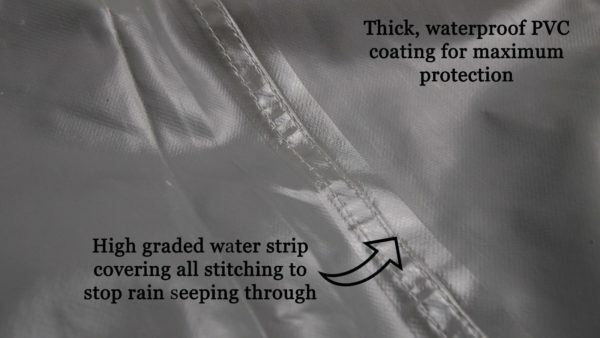 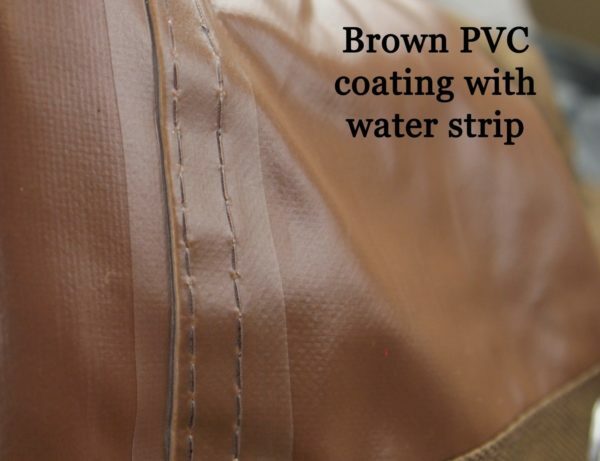 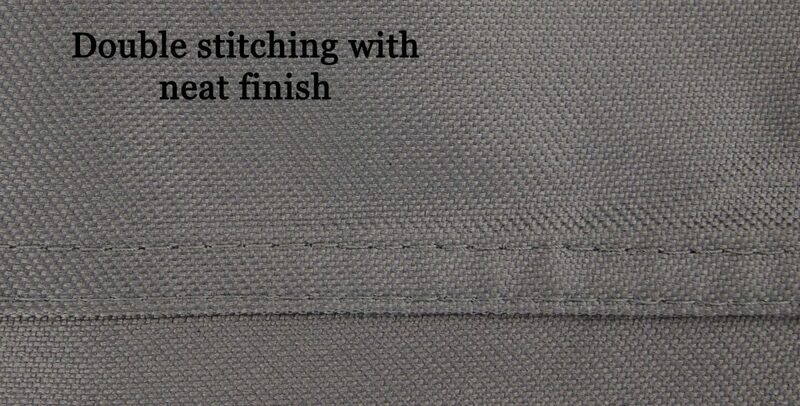 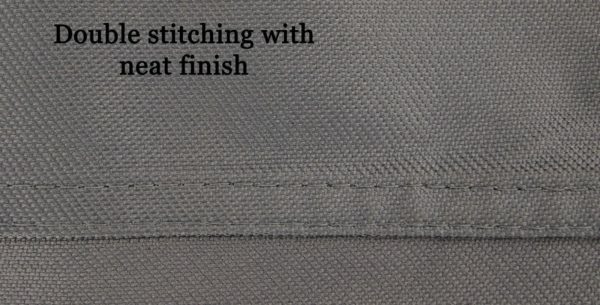 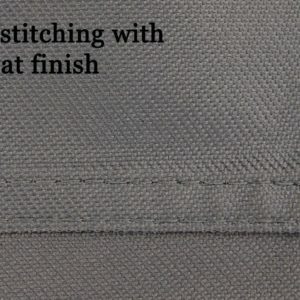 This is the reason why we have made sure all covers include double stitched seams to increase overall strength. 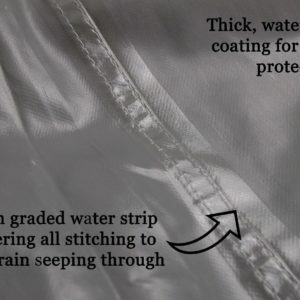 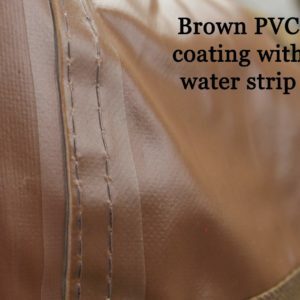 Furthermore each seam is finished with a full length water strip to offer additional protection and prevent any water from seeping through. 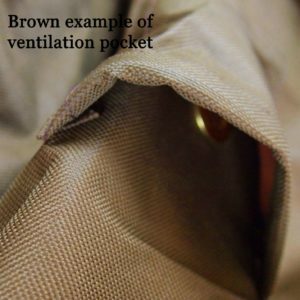 The polyester used has full UV protection – A fundamental requirement that prevents the material from fading when exposed to direct sunlight. 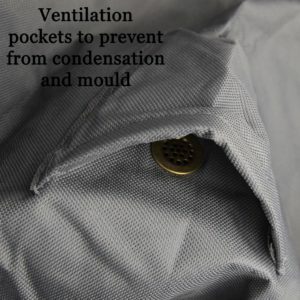 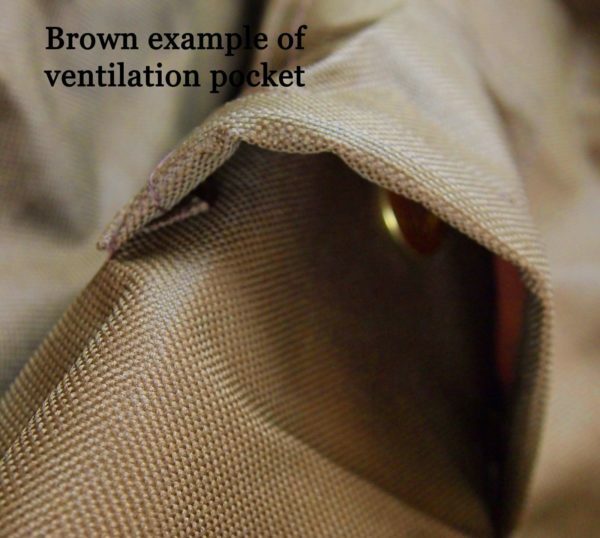 Multiple ventilation pockets – These are fully protect pockets on the side of each cover, fitted with an air ring to allow any protected furniture to breath. 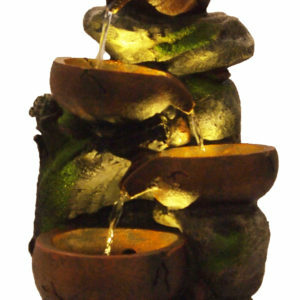 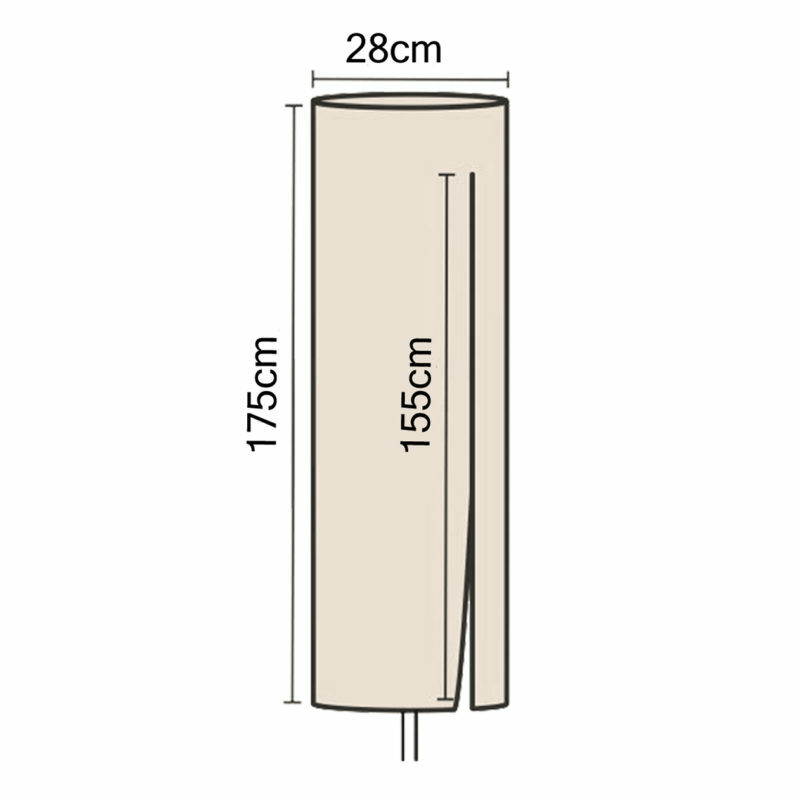 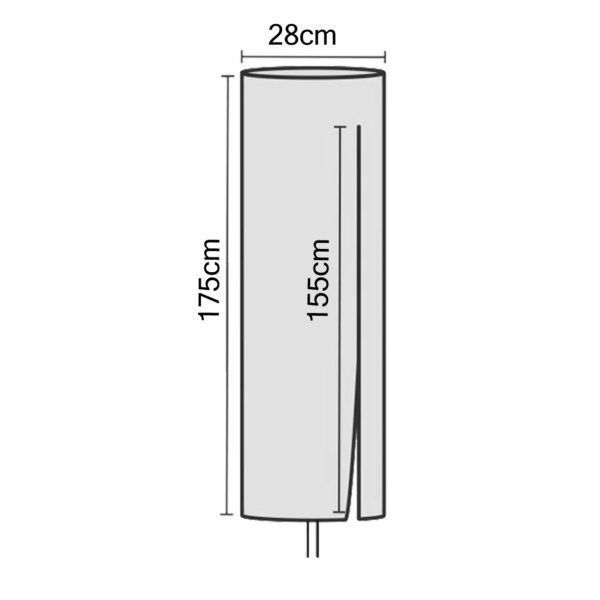 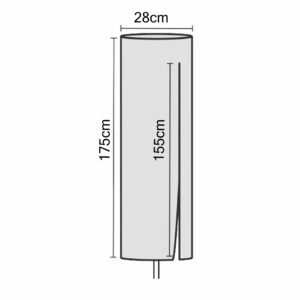 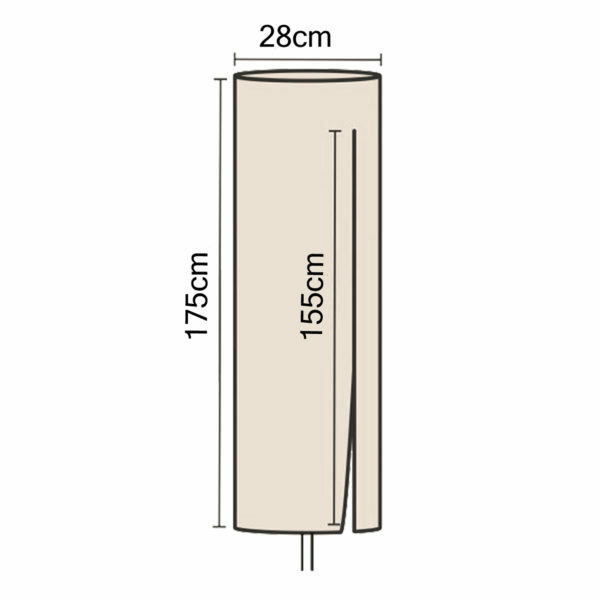 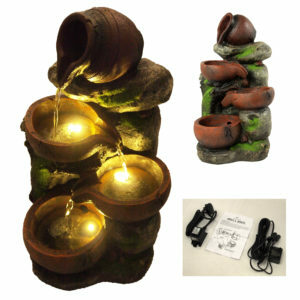 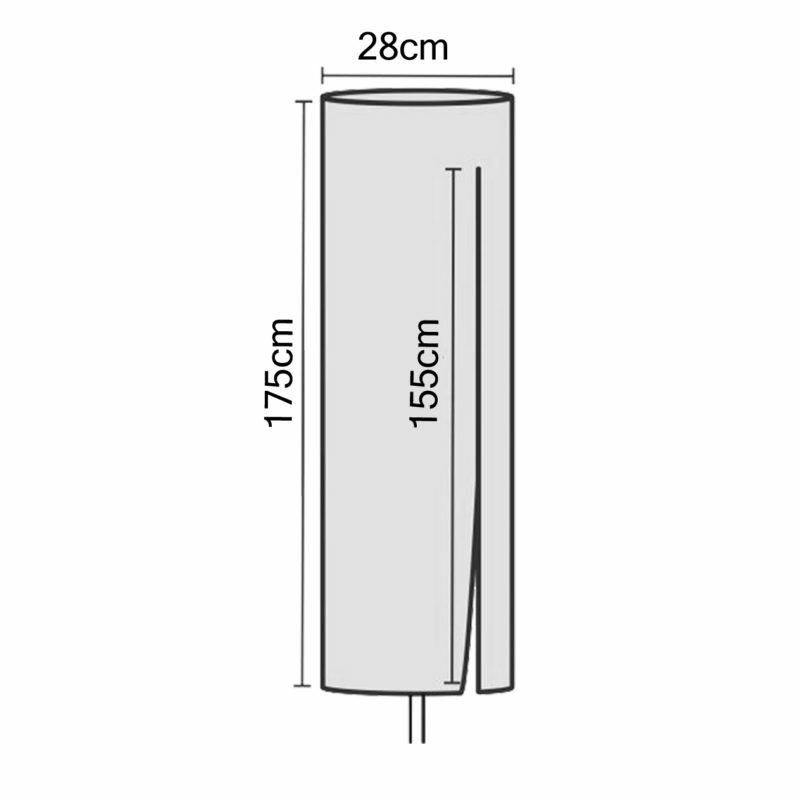 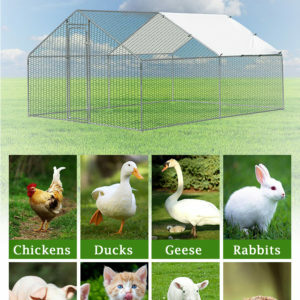 This is a feature designed to prevent any build up of condensation, mould or rot. 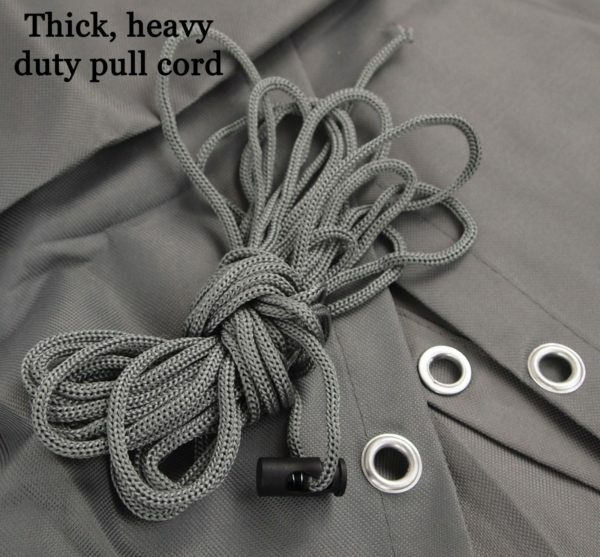 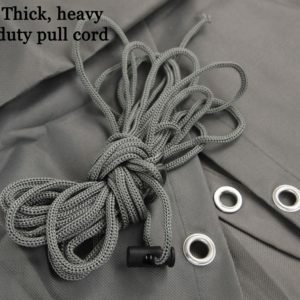 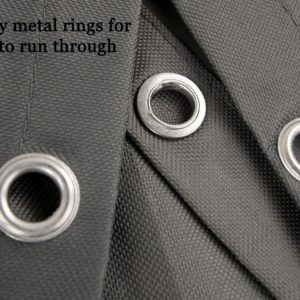 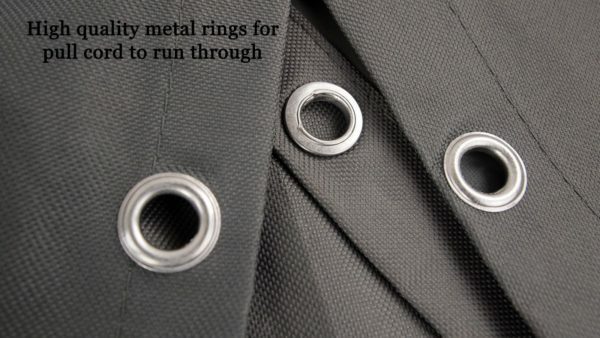 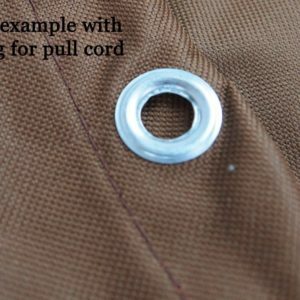 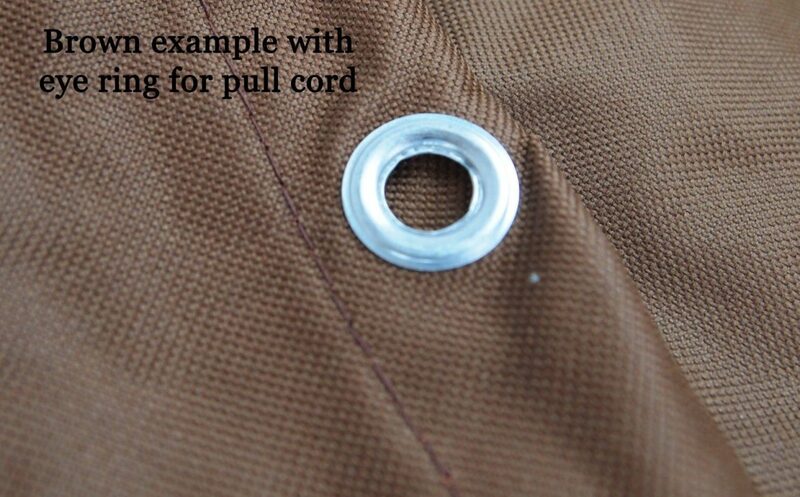 Multiple Eyelet rings and pull cord – Once the cover is sat against the furniture, you simple run the cord through each eyelet and tighten. 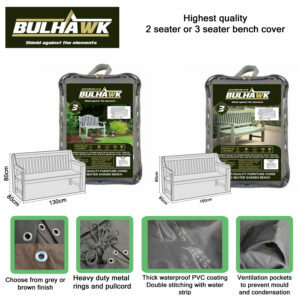 All Bulhawk garden furniture covers come with a three year warranty.